Rolflor is a unique cargo handling system designed to improve productivity in high-volume shipping and receiving environments. Using an uncomplicated but smart “live floor” design Rolflor easily adapts to most any over-the-road trailer and dock environment. Each Rolflor system is custom-designed and installed to reduce a client’s material handling requirements. Our systems are self-contained and can convey materials onto any dock configuration without the need for special conveyors or supplementary handling equipment. The Rolflor System was designed to solve the unique material handling requirements of high-volume integrated manufacturers and distribution facility operators to improve productivity and throughput. Its “live floor” design incorporates a unique, fiber-reinforced belt system that can push or pull an entire 50,000-pound load of cargo in five minutes or less. assure smooth operation. Rolflor’s fiber-reinforced belt system – less than 3/16-inches thick – is abrasion-resistant and travels across anti-friction plates to prevent binding and increase durability. The dual-belt “wide/narrow” design works in unison to provide exceptional torque. operation minimizes set-up time; improves turn-around. Rolflor’s on-board, hydro-electric power unit is energized through dock-side, quick-connect pin-style locking connectors, reducing set-up time. Push-button controls are hand-held or pendulum-mounted, allowing a single operator to manage all load/unload operations. bay-side, welded-steel dock ramps provide precise positioning to the receiving floor to assure a smooth cargo transfer and prevent damage to buildings and equipment. The integrated Rolflor power unit – including oil reservoirs, pumps and filters – are trailer mounted, requiring no special on-site installation. Minimal loss of trailer cargo volume. Capable of handling a 53-foot load. Multi-mode action: continuous or indexed; pallets or cartons. Simple operation with multiple controller options. Low maintenance requirements; highly durable components minimized downtime. 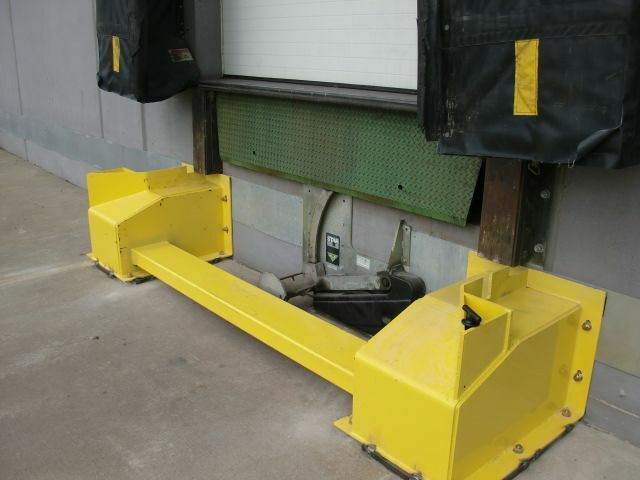 Integrates with simple dockside skid plates or complex material handling systems. Gentle, cargo-friendly handling reduces damage and loss. Improved productivity; reduces material handling costs and eliminates damaged goods. The reinforced belt drive system is not continuous. It is designed similar to a roll of camera film in that it is pulled between two winding drums. During loading, the front drum is engaged and in unloading, the rear drum is engaged. This ensures maximum torque and smooth operation and provides safe handling of full cargo loads of up to 50,000 pounds. Rolflor’s “live floor” belting system is powered by a self-contained electro-hydraulic power unit. The power unit is typically mounted externally, under the trailer floor. Power to the unit is supplied by quick connect dockside power connectors or by other means. The use of anti-skid plates and low-friction coatings on belting materials results in dependable, long-lasting performance. While actual component life is dependent on load and duty cycles, the Rolflor system is engineered to last through years of everyday use. 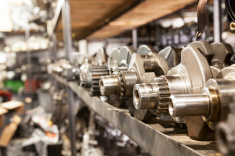 Rolflor support is available to provide replacement parts to eliminate downtime. The Rolflor “live floor” system can be installed in most any standard trailer. Our staff can customize installation for 45, 48 or 53 foot trailers. Rolflor can assist customers in modifying trailers from an existing fleet, or can handle new trailer procurement on a turnkey basis. To maximize life and durability, existing fleet trailers should be in very good condition and structurally sound. Trailers equipped with a Rolflor system can be loaded or unloaded a full truckload at a time or indexed to handle individual pallets in sequence. This continuous or index loading capability allows operation to be varied according to the unique cargo and dockside handling requirements. Because of the system’s low profile, there is minimal loss of trailer height and width, maximizing capacity of all loads. At the push of one button, an entire freight load can be unloadd onto the dock floor equipped with skid plates or onto a customer's conveyor system. Because each system is custom designed to customer specification and material handling requirements, total weights vary. Depending upon options, the base system weight is approximately 4,500 pounds. Weight of the system does not affect the overall productivity of the system. Under average duty cycles and operation, our live floor systems require little preventative maintenance. On average, the typical installation requires less than five hours per month to maintain. 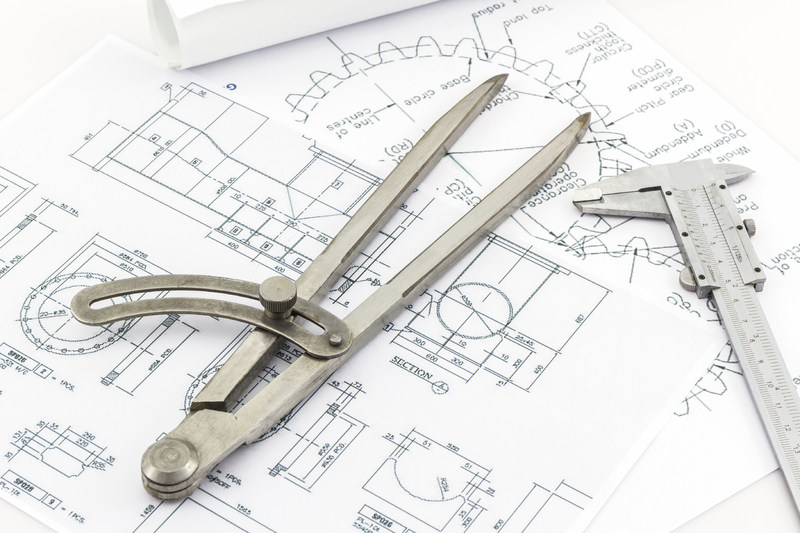 No special tools or materials are required. 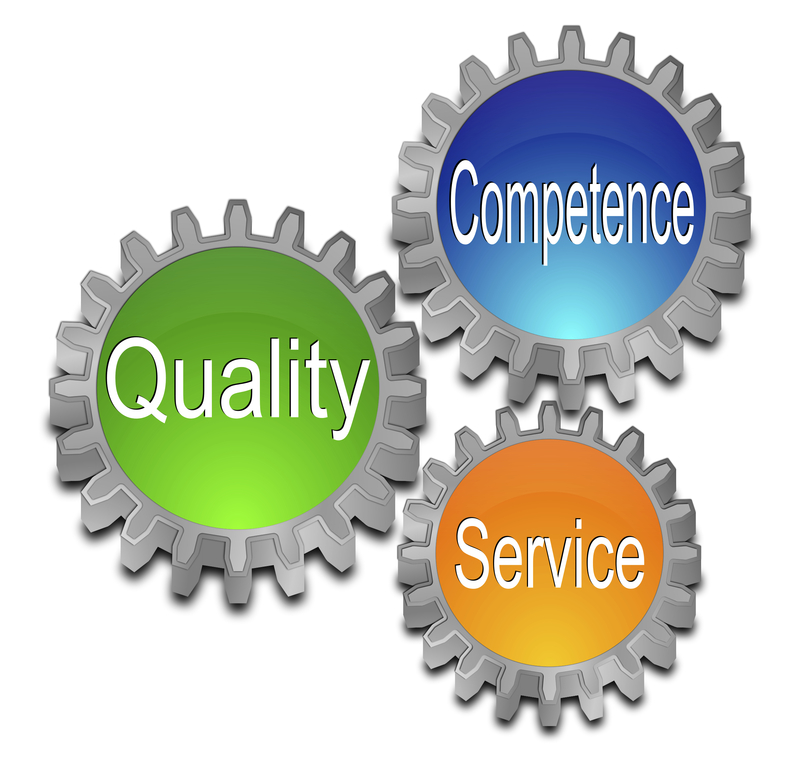 Each installation includes detailed recommendations for maintenance and training support. Rolflor’s design includes a primary load belt and anti-friction skid plates. 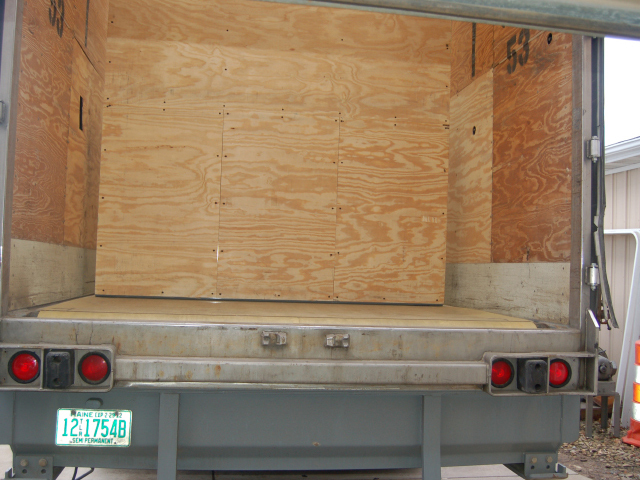 The belt/skid plate uniformly covers the full width of the trailer floor. This permits loads of any footprint to be accommodated in a Rolflor-equipped trailer. Bulk loads, pallets, totes, racks, floor-loaded boxes, cartons, drums, rolls of paper or fabric or mixed loads can be successfully loaded and unloaded with our live floor system. Because the "Load Belt" extends across the full width of the trailer floor, a Rolflor™ equipped trailer is capable of maximizing cargo volume. Bulk loads, pallets, totes, racks, floor-loaded boxes or cartons, drums, rolls of paper or fabric, and a mixture of loads have been successfully loaded and unloaded with the Rolflor™ live floor system. Whatever is on the belt, it’s moved efficiently and safely. The Rolflor™ system comes with a full one year warranty from the date the cargo handling system goes into operation. Rolflor Systems are ideally suited for installation in multi-building manufacturing/distribution hubs. Rolflor “live shuttle” installations permit facilities managers to maximize usable production space by locating distribution in a dedicated satellite facility. In one installation, a leading toy manufacturer improved logistics and productivity by utilizing dedicated “live floor” trailers to shuttle items from the manufacturing plant to a nearby integrated distribution facility. Annual savings: $200,000+, and reduction in product handling costs and damaged goods. 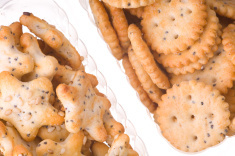 For a major baked goods company, delivery of baked goods to a distribution warehouse was simplified from a 10-trailer leased fleet, to just two, Rolflor-equipped “live floor” trailers. The automated system index-loads finished pallets of baked goods, eliminating the repetitive work of individual forklift drivers. The result: fewer trailers, less maintenance, reduced forklift intervention. Trailers are loaded and unloaded in as little as four minutes. The improved productivity allowed the baker to distribute an additional 100,000 pallets per year – over $60-million of additional product – while saving more than $190,000 in direct costs. 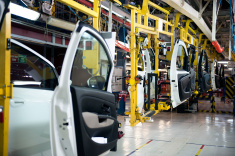 A Tier 1 automotive supplier turned to Rolflor to simplify transportation and handle demanding JIT delivery requirements. Rolflor’s full-width wide belt system provided more than 15 percent greater cargo capacity assuring on-time deliveries and virtually eliminated non-performance penalties – up to $300 per minute – for late deliveries. The simplicity of the Rolflor System posted record up-times – better than 95 percent. The smooth handling of loads with the Rolflor belt system also enabled the supplier to simplify packaging and eliminate the need for additional load protection measures. Rolflor improved the customer’s competitive position and achieved an annual cost savings benefit of over $50,000. After an evaluation of automated loading/unloading system options for internal shuttle shipments, logistics managers at a leading packaging and storage goods manufacturer turned to Rolflor for a turnkey operation. Rolflor offered a lower upfront cost and proved to be the only system that maximized the use of available trailer volume. Load capacity of each trailer increased by more than 27 percent. The manufacturer also saw improvements in productivity with load times reduced from an average of 45-minutes per load to just over four-minutes. The intra-plant shuttle fleet was reduced from 12 trailers to four and multiple forklift drivers were deployed to more productive staging operations. A leading, mid-west tire manufacturer simplified material handling and lowered distribution costs by incorporating Rolflor live-floor trailers in their distribution fleet. The Rolflor system eliminated the need for special banding and palletizing, allowing the manufacturer to load trailers to full capacity – wall-to-wall; top-to-bottom – maximizing each load. Upon arrival at the receiving dock, the powerful Rolflor belt unloads the entire load in minimal time at the push of one button. The result: reduced forklift handling runs, lower operator fatigue and improved productivity. 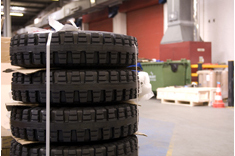 Automated handling also reduces incidental damage to tire stock, lowering warranty damage expenses. 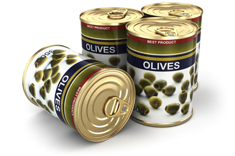 The distance between automated food and beverage process lines and the distribution warehouse can be a bottleneck. 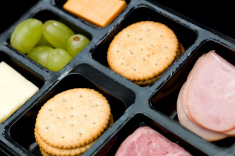 Food and beverage producers have discovered the Rolflor System improves logistics and simplifies transfer of finished goods from the production side to satellite and regional distribution warehouse locations. Rolflor’s live belt simplifies loading and unloading operations, as full loads are staged on-dock and pulled directly into the trailer cargo bay. Forklift handling is minimized as full loads are loaded and unloaded smoothly. Since the Rolflor live-floor system permits use of a trailer’s full cargo volume, fewer loads are needed, saving time and money. From planning, through design and start-up, the Rolflor team is dedicated to providing professional consultation and support. With more than 30-years’ experience in “live floor” logistics systems, our team is especially skilled at integrating the basic Rolflor system in multi-vendor environments. Whether it’s a complete turnkey installation or an upgrade, you can expect our team to work with you to make sure your system performs as planned. Rolflor Systems are designed to require minimum maintenance and repair. But sometimes, things do go wrong and some components – like belts and filters – need replacement. Support for maintenance and repair items is just a phone call away. Many replacement parts are available in-stock for quick delivery. For long-lead time items, our team can work with you to monitor your system’s performance and suggest ordering replacement items which may be nearing the end of their useful life. Our goal is to keep you “up and running”, long after the sale. For more information on support and maintenance items, contact us at 724-453-7122, or use our contact form. The experts at Rolflor know material handling. And they’ve designed a proprietary material handling system well suited to the needs of manufacturers and distribution centers with high-volume receiving and shipping operations. Our “live-floor” material handling systems are installed in multi-plant, single campus environments where they efficiently move material from production buildings to distribution centers. And they are providing cost savings in manufacturing plants where they’ve simplified the handling of incoming parts and completed product. Durable, fiber-reinforced on-board trailer belts. Continuous, low-profile belt design – less than 3/16” thick – is non-intrusive to maximize cargo capacity. Resin-treated belts resist abrasion, extend life. Integral, low-friction wear plates assure smooth movement; ease of transfer; reduces potential for cargo damage. Bulkhead-mounted roll assembly delivers consistent, high-torque power. Full-width bulkhead assembly, “strength-engineered” to support and unload/load the full capacity of a standard 53-foot trailer. Operator-selected continuous or incremental loading/unloading modes. Rugged, welded steel enclosures protect front and rear drive assemblies, transmissions and rollers to prevent damage; reduces maintenance headaches, increases up-time. Trailer-mounted, Electro-Hydraulic Power Pack. Externally mounted under the trailer floor, the Power Pack includes an integral motor set, 20-gallon reservoir, filter/breather, level/temp gauge and clean-out door. On-board mounting eliminates dock-side installation costs; simplifies routine maintenance. 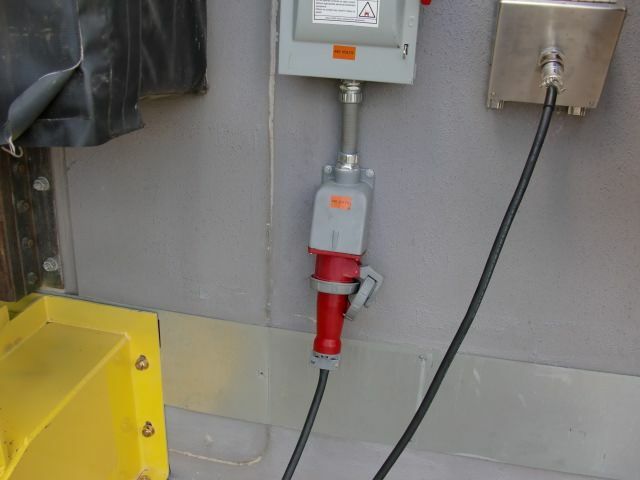 Simple dock-side connections for electrical power; on-board pendulum-type operator controls permit full mobility during operation.